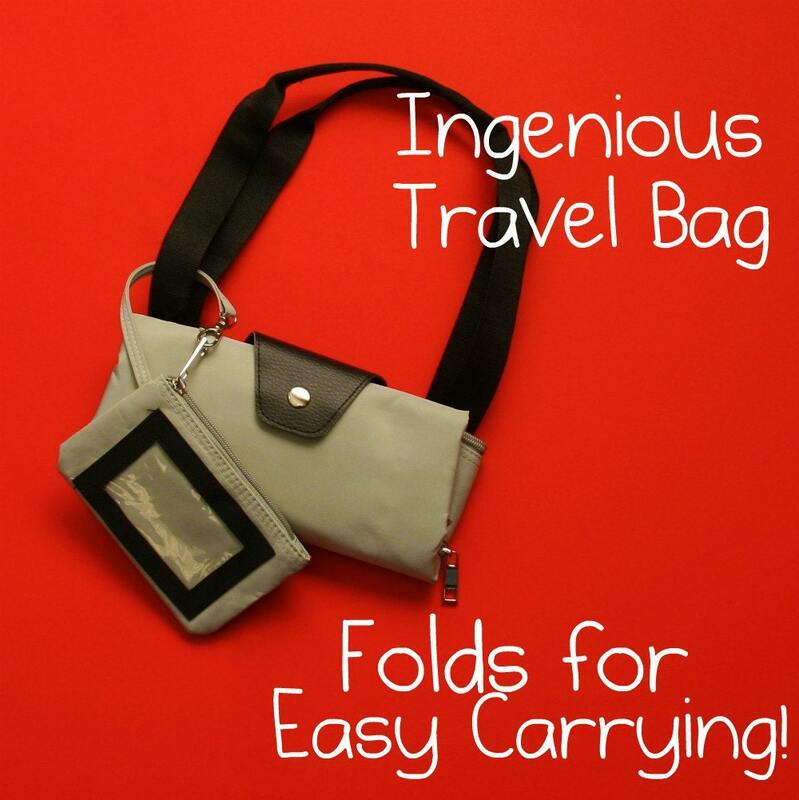 This extra-clever travel bag folds into a small package with handles to carry with you when you're out and about! Unfold it and it becomes a lightweight shoulder bag that's great for souveniers or your finds at that fun outdoor market. The back of the bag has two zippers. 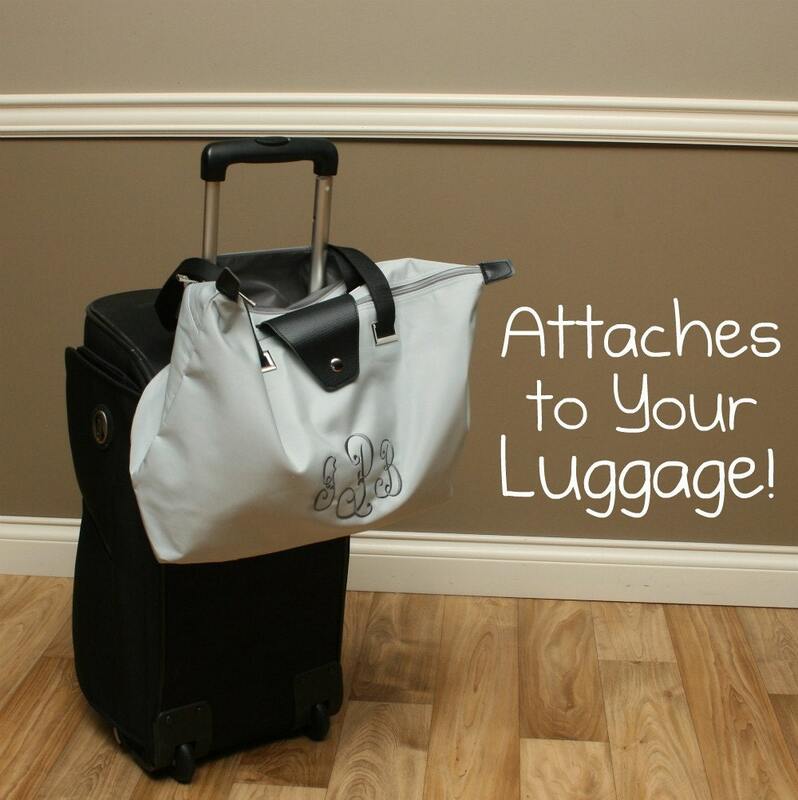 Unzip them both and you can put the bag over the handle of your suitcase for easy carrying through the busy airport. 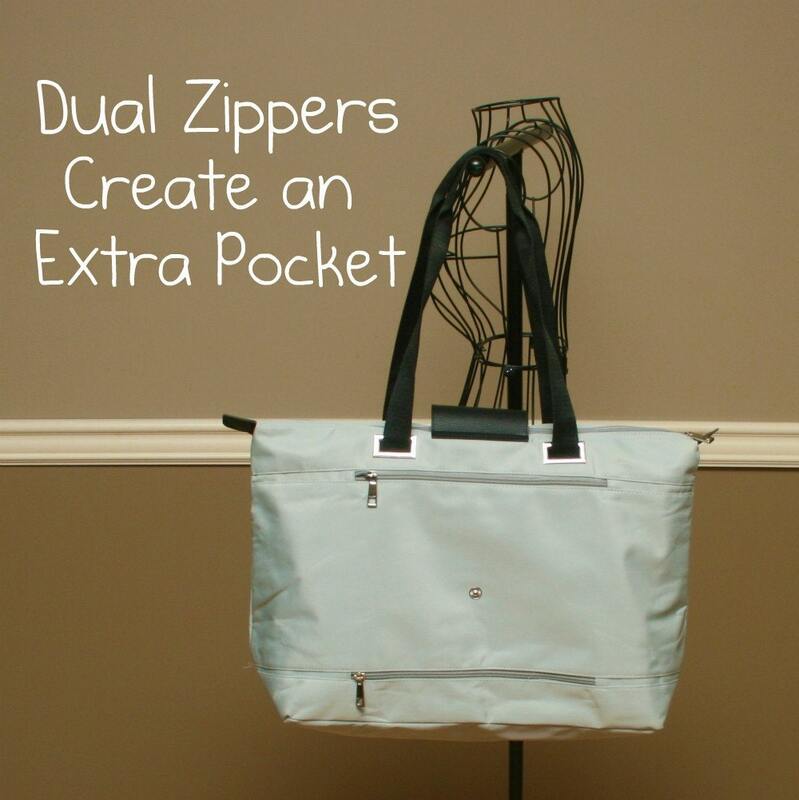 Leave the bottom one zipped and you have an extra pocket for more carrying space! 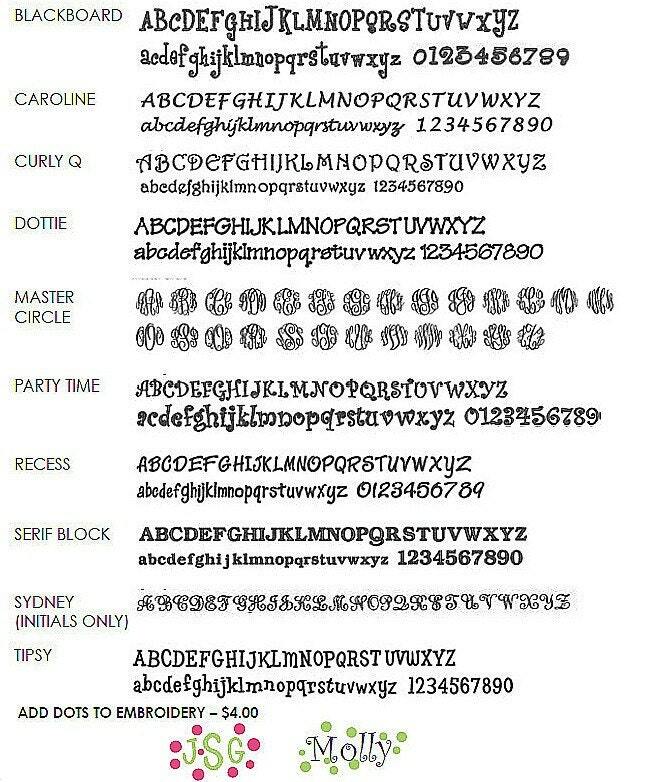 Be sure to let us know how you'd like it personalized. 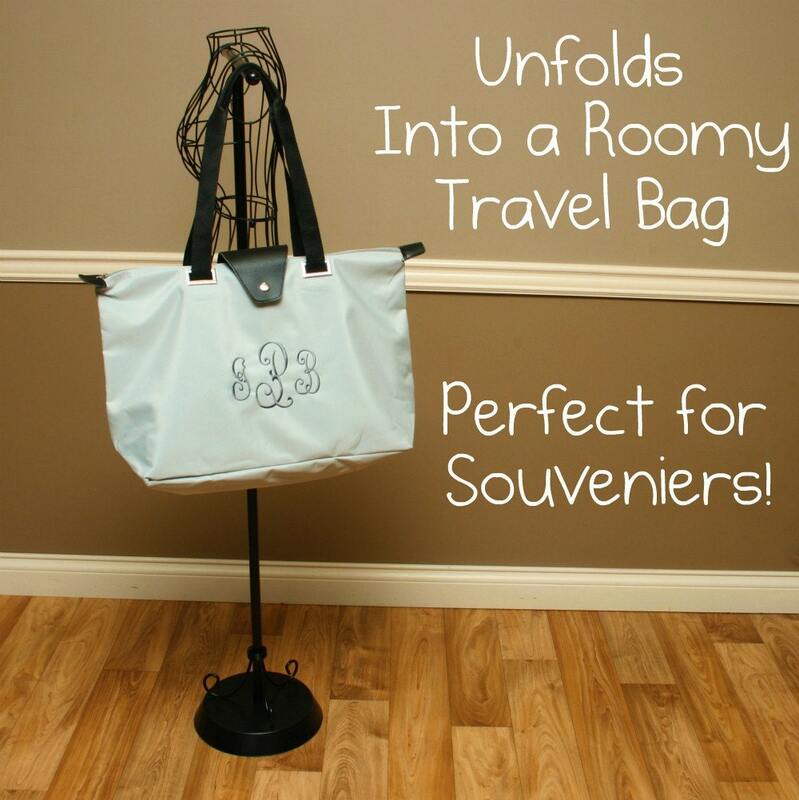 Makes a great gift for a traveling graduate or newlyweds who are off to an exotic location!